The first thing I did when I read this was laugh. Maybe it’s just me but I’m going to find it difficult to take anything seriously from a site called 100Best-Free-Web-Space.com, one of the worst domain names I’ve ever seen and probably the worst I’ve ever seen promoted in a press release. 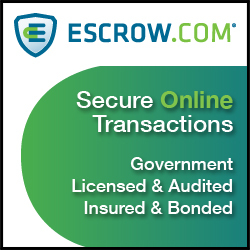 I checked out the site and discovered it’s actually a pretty legitimate affiliate site, promoting different hosting companies with reviews, coupons, etc. and linking to them with their affiliate links to make a commission on any sales that may come from 100Best-Free-Web-Space.com. Nothing wrong with that, actually a good idea. So my first question is ‘why?’. Why put forth such an effort to build out a site like this that absolutely nobody is ever going to find due to such a horrible domain? I figured the answer to my question would be that this was someone new to the game…didn’t realize the importance of a good domain and just hand reg’d the first bad name they thought of not realizing it was a mistake. Well, I was wrong. 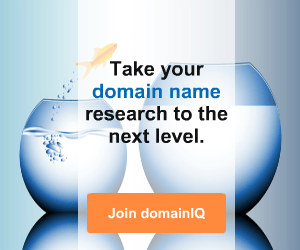 The domain has been registered since the year 2000…yes 2000. And, the owner (protected by WHOis privacy) has been at this for a long time. These press releases come out every single month. The blog on the site goes back to July 2009 which was when the site was apparently started. So we’re looking at 2+ years of trying to monetize this domain…I would love to know how that is working out. I’ll give credit to the site owner/operator for producing a nice affiliate site and attempting to make money. 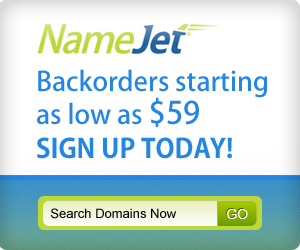 I’m not here to say you can’t make money on an awful domain because you absolutely can…but it’s just so much easier on a good name. I’m actually going to assume it must make something or else it wouldn’t be worth the time to keep the blog updated and concoct these press releases every month. But 100Best-Free-Web-Space.com is the best domain they could come up with? There are 250 ‘host review’ related domains on Sedo and Afternic that aren’t even that good but are still 50x better than 100Best-Free-Web-Space.com. If you’re going to spend a lot of time and effort to make money online…do yourself a favor and buy a legitimate domain for your business. It’s worth it for the SEO and the credibility a good domain will provide can do wonders. 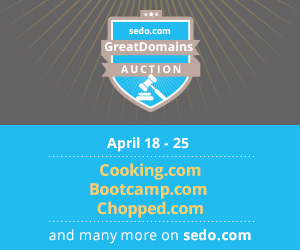 The last thing you want is to work hard, put forth a great effort, and have it lead to nothing because you did not take the domain name seriously. Press releases are for promoting your business, not for making people laugh. 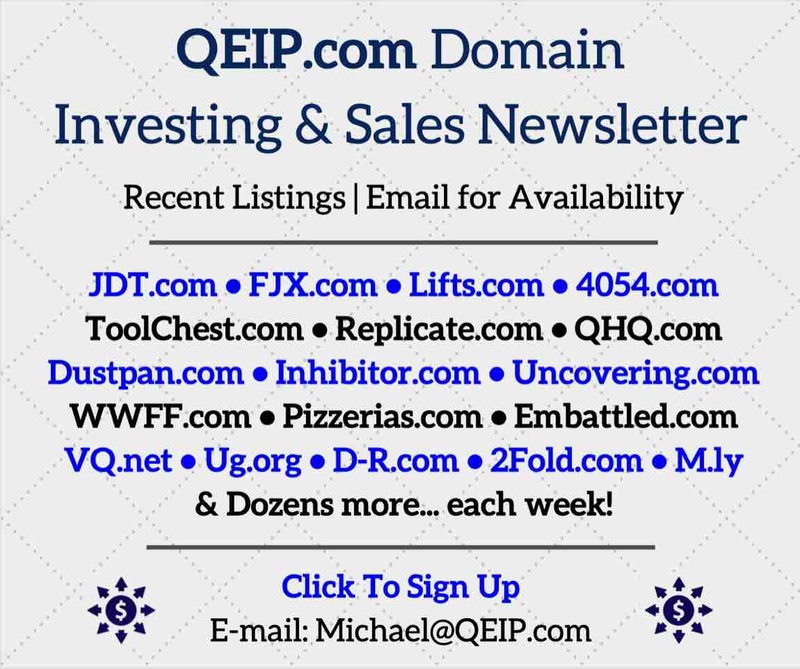 You should browse through the sold listings at Flippa and check out the domains people use. Wow, no joke, that is a terrible name. Compete says they get 1,800 UVs a month though, which means they probably get twice that. PR 6, too… I bet this site is a cash cow. Kudos to the owner. Gnanes, I actually thought of mentioning that but forgot. You are right. Hi Shane. We are actually talking about a website with an Alexa ranking of 278,714, backlinks and content rich!! To me, all these efforts are worthy enough to be put into a domain; even the likes of host.com.